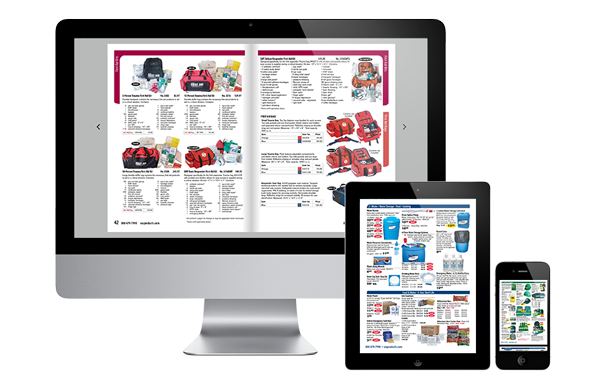 Stay up to date on the latest available emergency preparedness products and supplies with our free safety catalog and quarterly flyers. 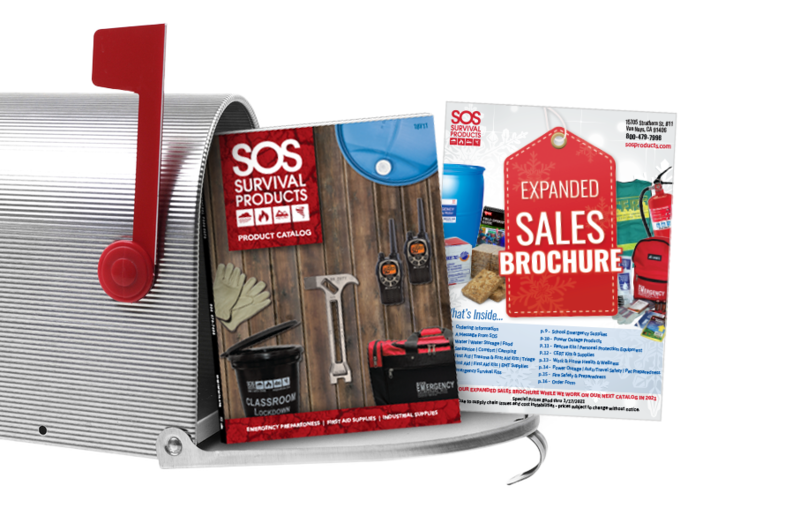 Whether you’re a homeowner looking for additional protection or a school or office that needs to restock valuable supplies, these survival gear catalogs provide pertinent, up-to-date information to help guide you toward the right products for any emergency situation. Our Full Catalog and Quarterly Flyers are both available in print and interactive digital versions. Request a copy of the Full Catalog and/or the Quarterly Sales Flyer to be mailed to you. View the Interactive Full Catalog and Quarterly Sales Flyer. Both are also available to download. 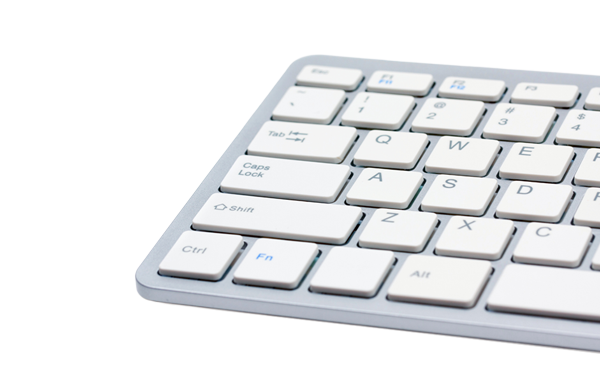 Reduce paper mailings of catalogs, update your address and subscribe to the eNewsletter.